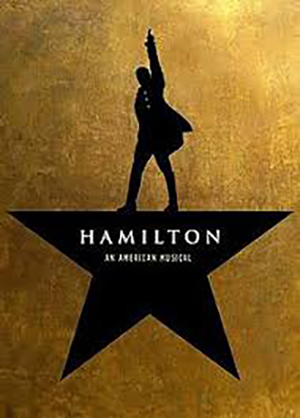 Purchase raffle tickets for a chance to win two tickets to see Hamilton on June 29 at the Hippodrome in Baltimore. Also includes a $100.00 Visa card for dinner and parking. Tickets are $15 each or 2 for $20. You can buy tickets during the performances of Seussical starting this evening through Sunday’s matinee showing at 3 p.m. The winner will be drawn at the Sunday performance. Winner does not need to be present to win.